Raquel is a passionate Brazilian physical trainer. Her enthusiasm in life has been changing people’s lives in Brazil and now in the USA. She believes that a healthy lifestyle is the secret for a happy and positive life. Her biggest challenge in life was moving from Brazil to here in Los Angeles leaving everything behind to start a new life. She never let the fear stopped her. Being confident and thinking positively was the secret to building everything again. In this episode, Raquel teaches Leah how to swear in Portuguese. 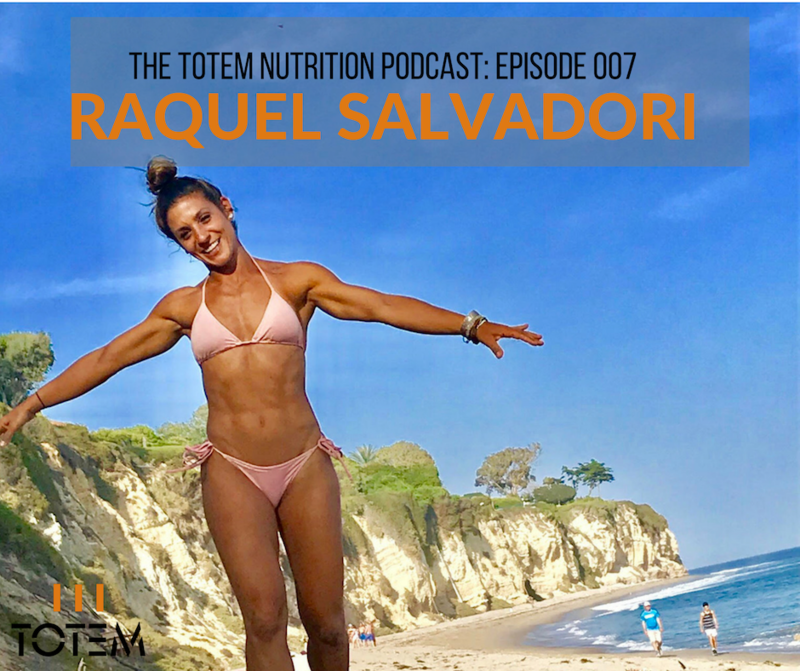 They also talk about how Raquel got started as a professional trainer, why making time to improve yourself isn’t selfish, the momentum positive changes have on your life, how your social circle can help or hurt your goals, how your mindset can be your best friend or your worst enemy, the secret to starting healthy habits right now, learning to trust your gut, and fitness over 40! Follow along with Raquel on Instagram by clicking here!